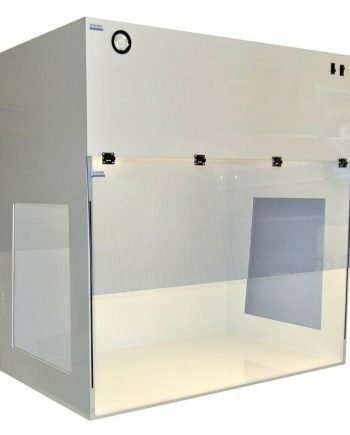 ¼” Thick Non-Dissipative PVC Body. Non-dissipative PVC tilt-up sash increases airspeed by restricting the air flow. 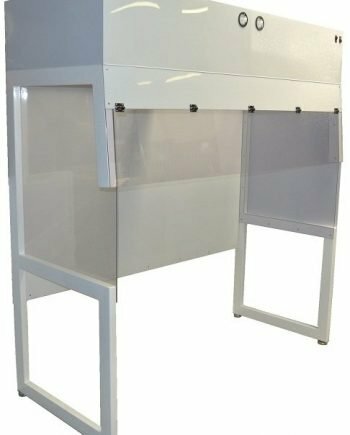 Portable laminar flow hoods can be positioned on nearly any bench. Fan module consists of a motorized impeller, backward curve, 730 CFM at 0.000-in, 185 Watt, 1.8Amp. Hospital-grade power strip with four outlets (110VAC/60Hz). Magnehelic Gauge. The gauge monitors filter saturation and indicates when the filter needs to be replaced. Choice of HEPA or ULPA filters. High-efficiency particulate air (HEPA) filters are 99.97% efficient at removing 0.3μm or larger particles. Filters can be upgraded to ultra-low particulate air (ULPA) filters that are 99.997% efficient at removing 0.12μm or larger particles. 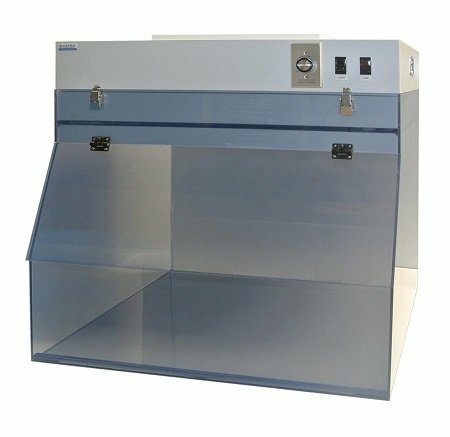 See all available models and accessories of Cleatech Laminar flow hoods. Compare the many design and fabrication features that make Cleatech clean benches the most efficient and durable system available. 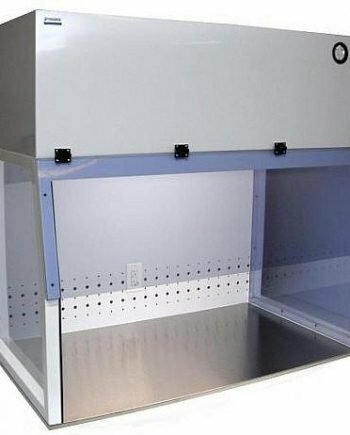 Download the laminar flow hood datasheet in PDF. 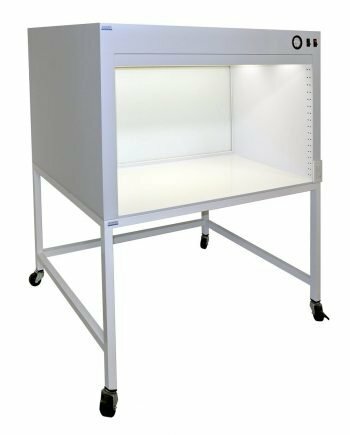 In this video, we will be showcasing Cleatech's laminar flow hood and Clean benches. A general guide specifying the differences between the types of laminar flow products we carry.